Four young riders have been selected for the 2018 International Dream Program that sends top U.S. young riders to Europe for an intensive dressage experience. 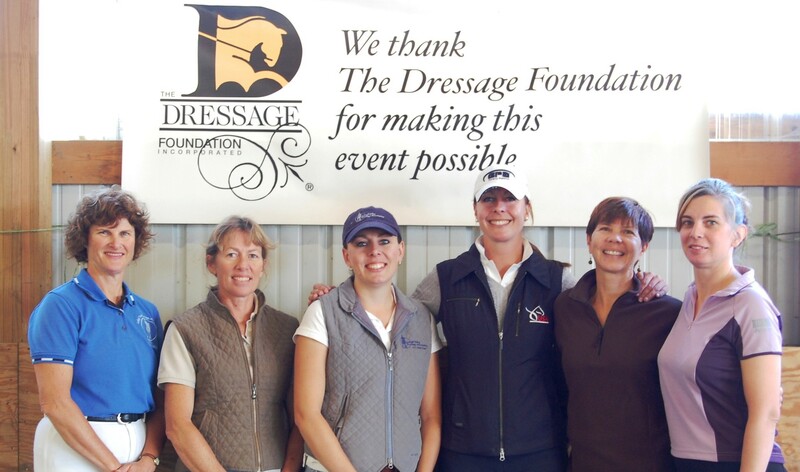 The program is administered by The Dressage Foundation (TDF) and funded by generous donors, led this year by Margaret Duprey and Cherry Knoll Farm. Hannah Irons (MD), Callie O’Connell (MA), Amanda Perkowski (NJ), and Emma Smith (MN) were selected to participate in this year’s program. 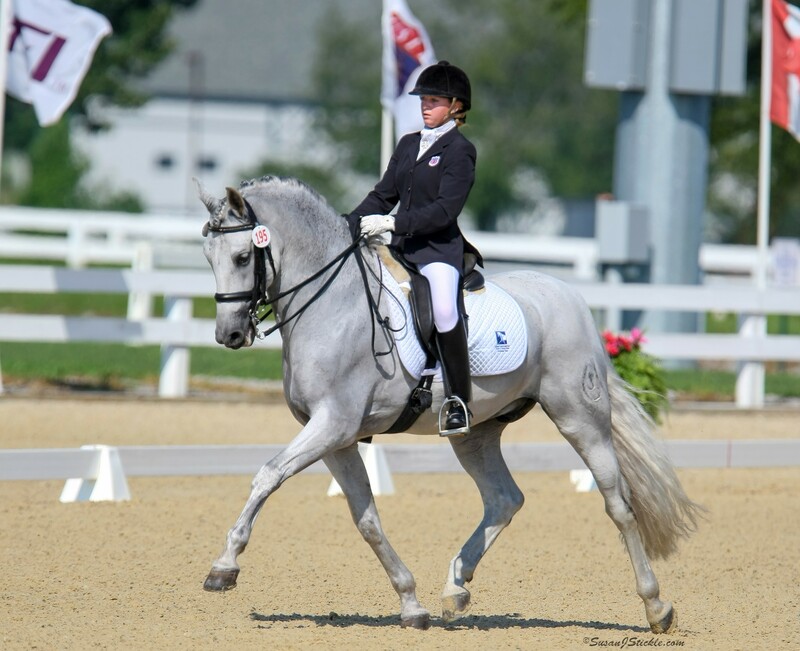 The selection committee based their decision on candidates’ essays, competition scores, recommendations, videos of their riding, and signs of commitment to the sport of dressage. The group will depart for Germany on July 16, where they will attend the World Equestrian Festival CHIO Aachen to watch some of the top riders in the world train and compete. They will have the chance to sit with judges, discuss training with coaches and riders, and watch the warm up as well as the competition rides. Primary chaperone, Charlotte Bredahl, was a member of the 1992 US Olympic Team. She is a FEI 4* judge, has traveled and trained extensively in Europe, and is the USEF Assistant Youth Coach for dressage. 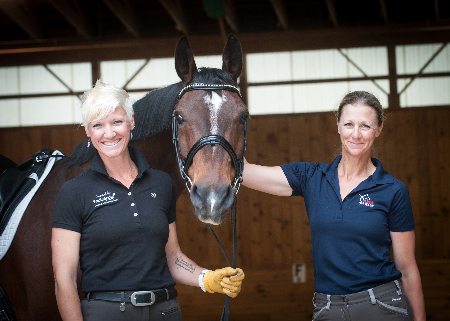 Meaghan Byrne is a USDF Certified Instructor through Second Level, a teaching faculty member at Averett University in the Business Department, and has led student groups on European tours.